Support the Vision – Please Donate Today! 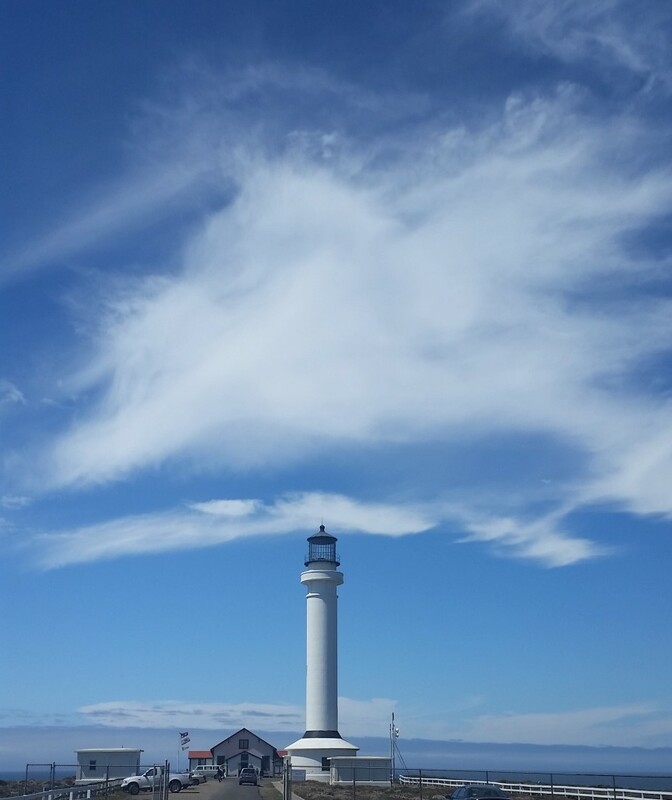 Please consider becoming an important contributor to the Point Arena Lighthouse Team! Becoming a Point Arena Lighthouse Sponsor helps us preserve an historic landmark on the Mendocino Coast, and provide a lasting legacy to the coastal community. Or press the Donate button below to specify the amount you wish to donate. Thank you. Your contribution will secure the ongoing preservation of this historic facility for generations to come. It is our mission to keep the Light Station open to the public and to maintain it as a place of historic significance. Thank you for helping us KEEP THE LIGHT SHINING! Point Arena Lighthouse Keepers, Inc. is a 501(c)(3) non-profit. Cash, in kind and endowment donations to the Point Arena Lighthouse typically qualify as charitable contributions under Section 170(c) of the United States Internal Revenue Code. Talk to your tax professional about your specific tax situation. Our non-profit EIN is 94-2841636. Please address all checks to Point Arena Lighthouse Keeper’s, Inc.